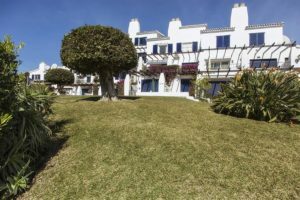 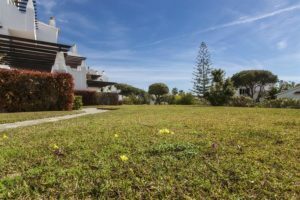 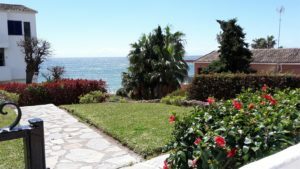 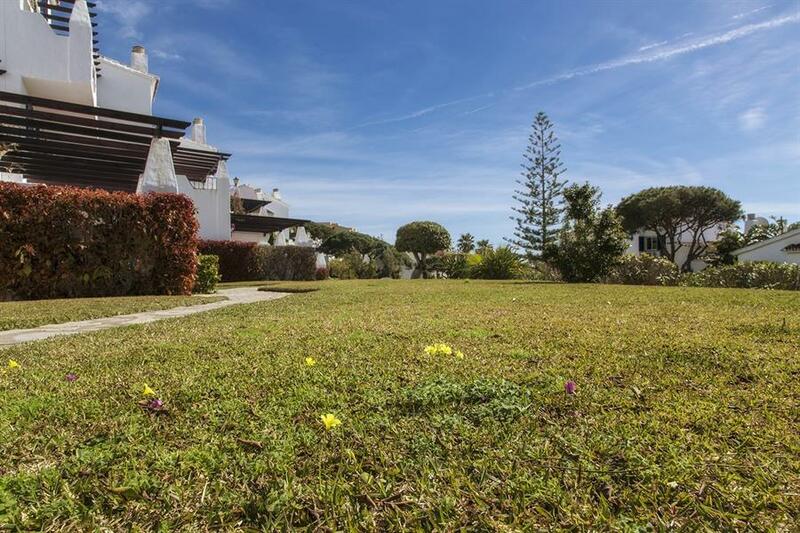 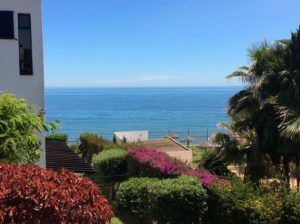 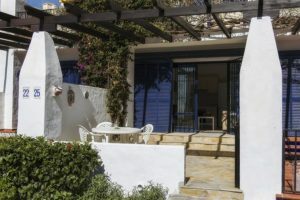 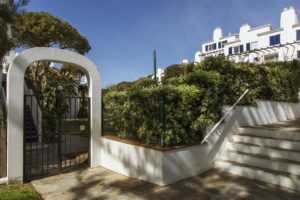 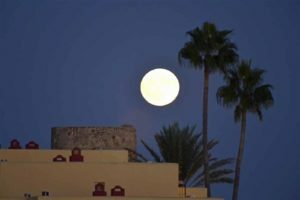 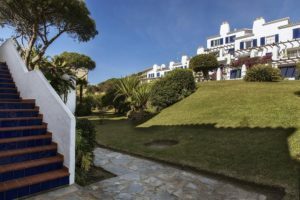 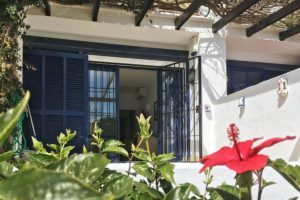 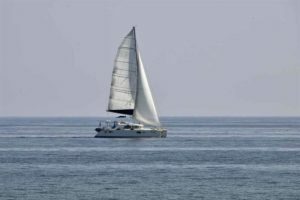 Spacious one bedroom ground floor apartment sleep 4, located 75 meter from the beach with a view directly overlooking the Mediterranean. 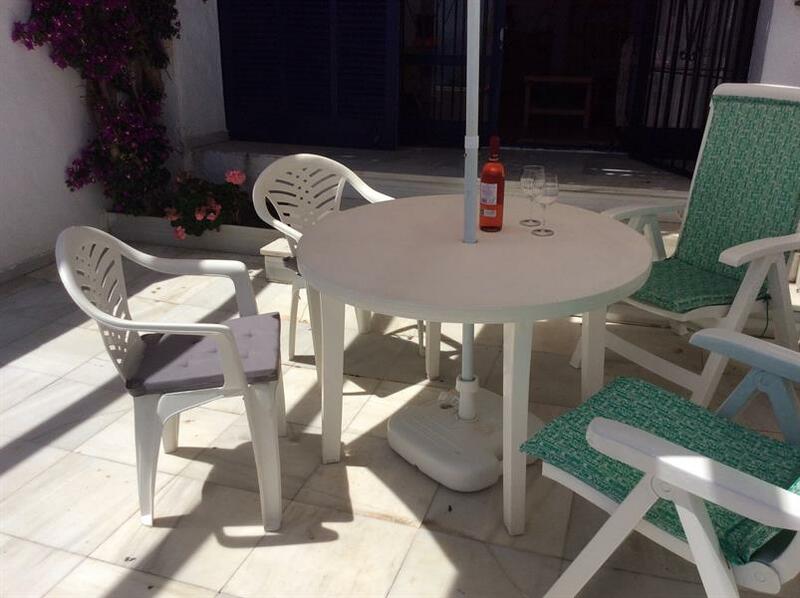 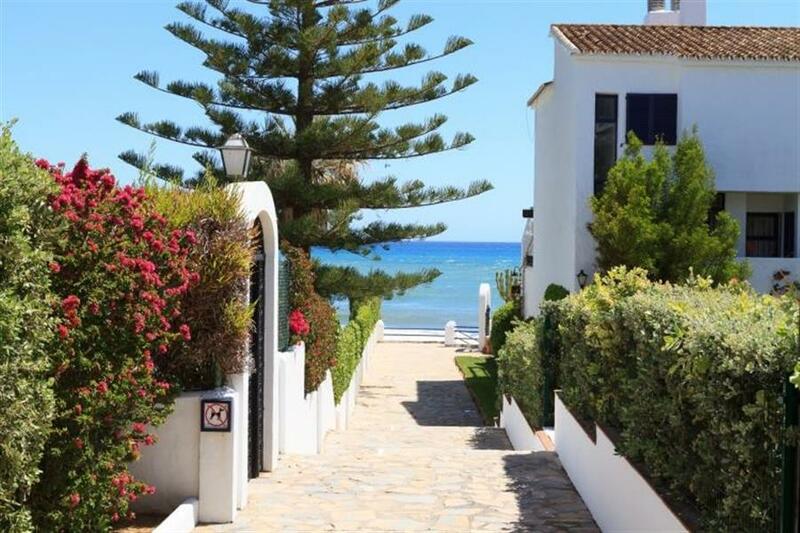 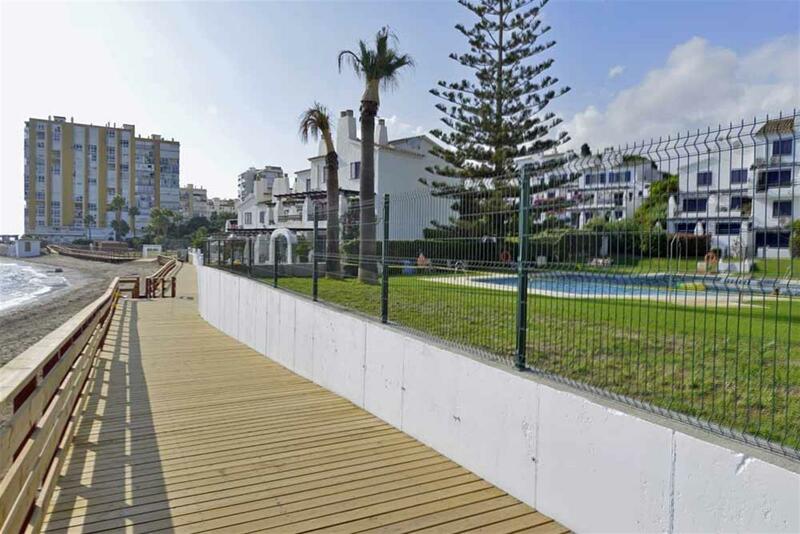 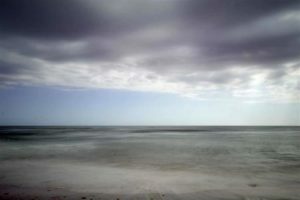 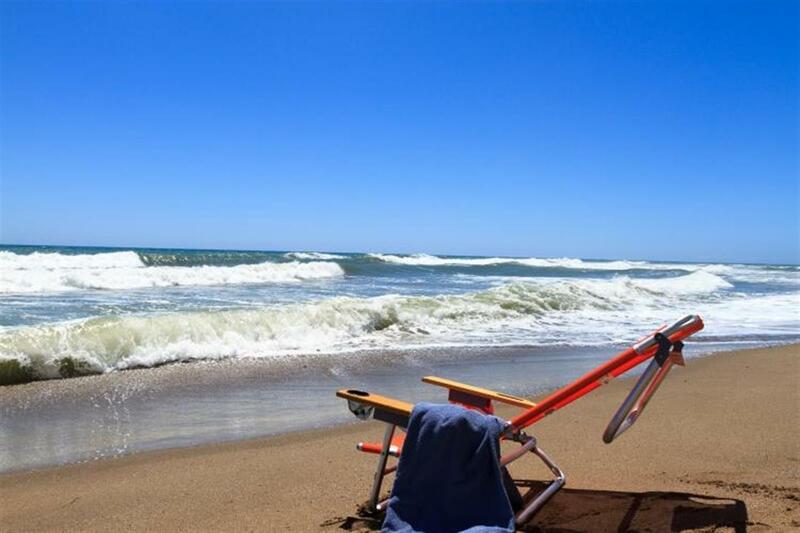 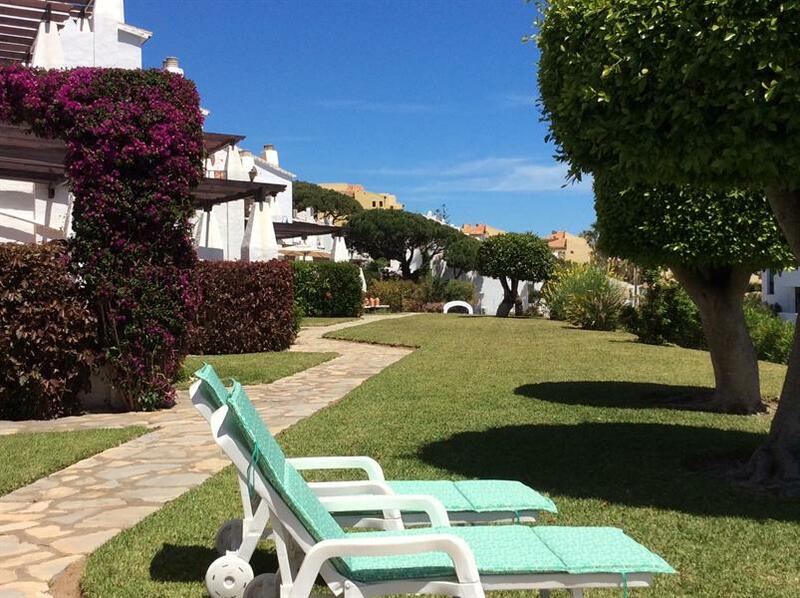 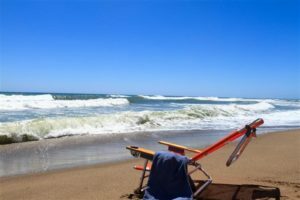 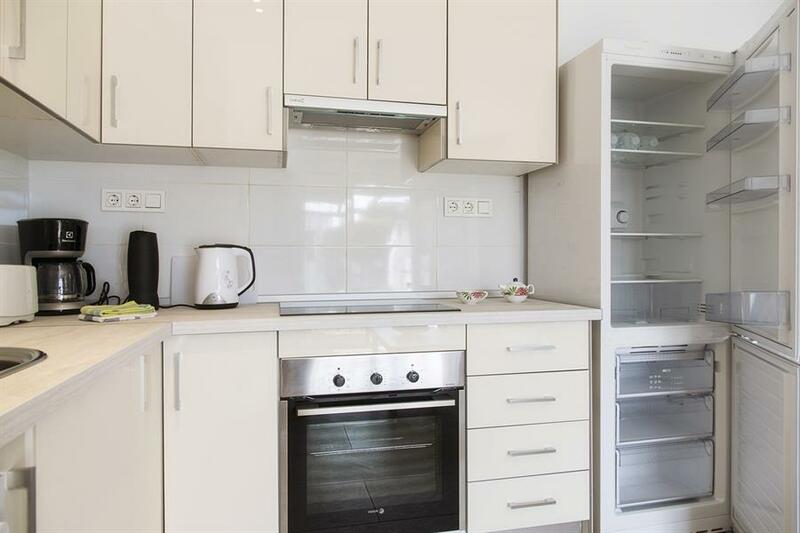 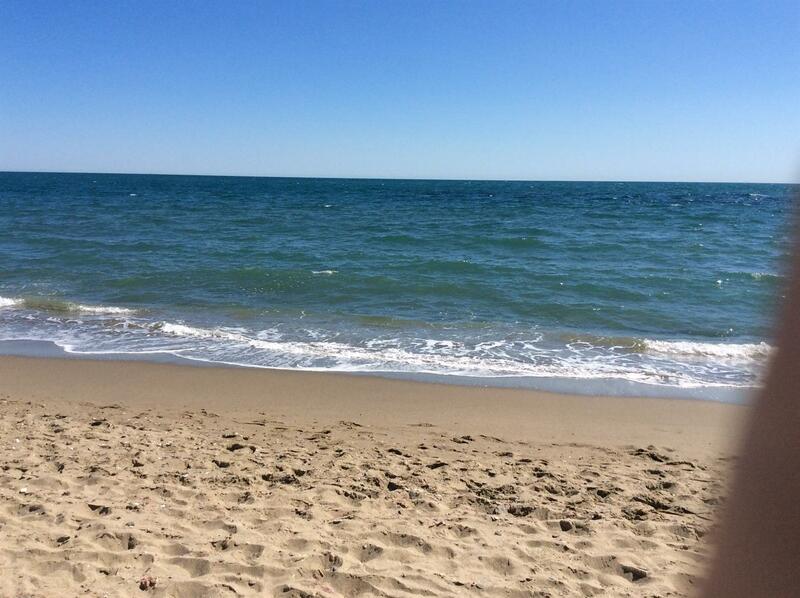 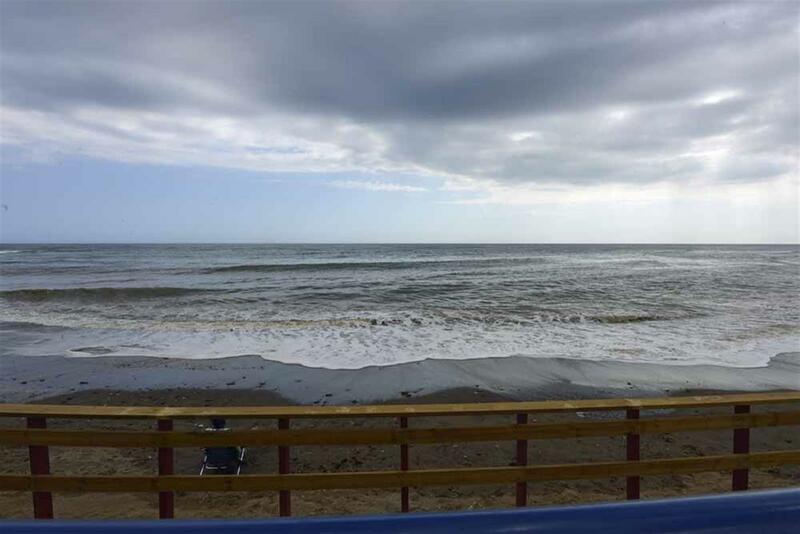 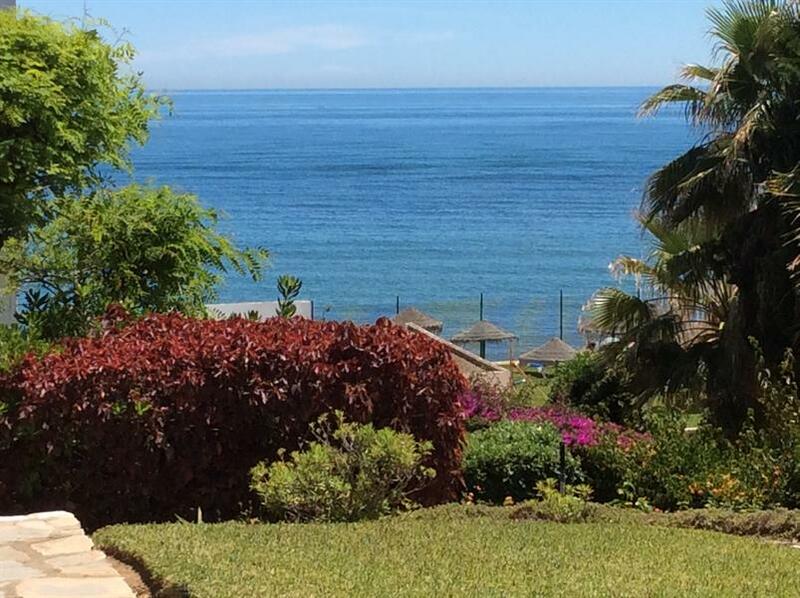 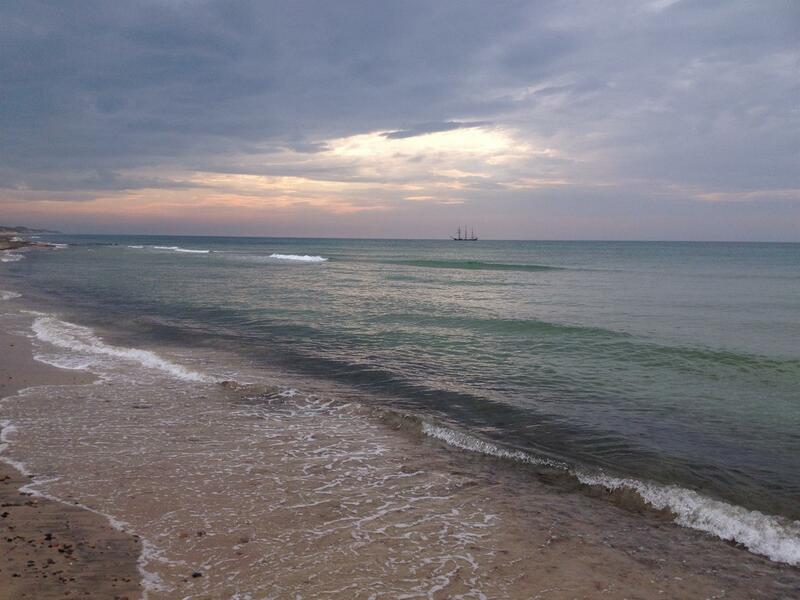 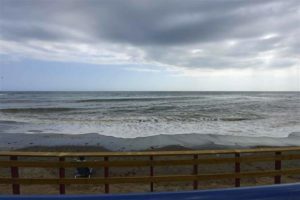 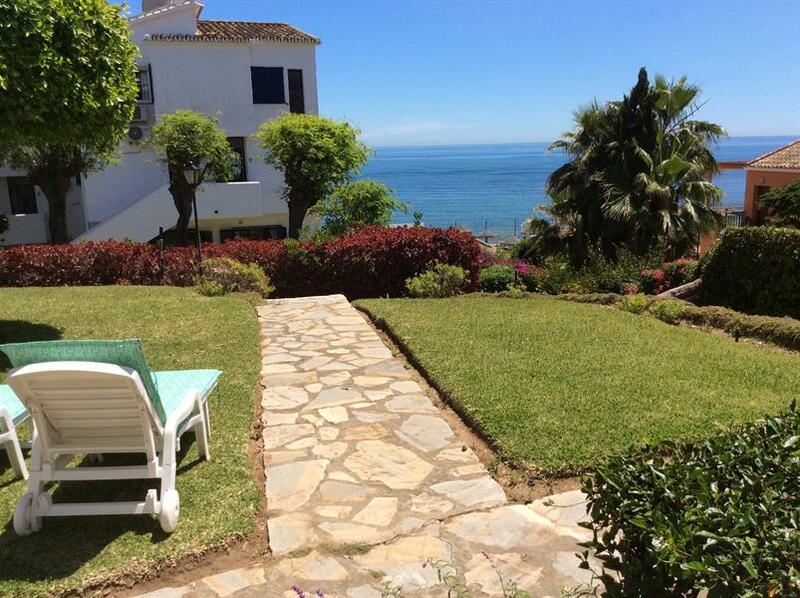 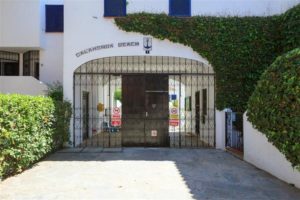 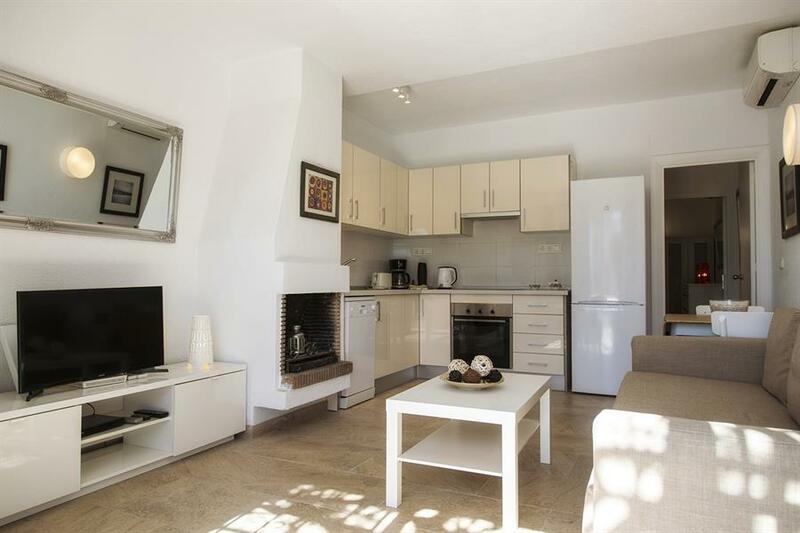 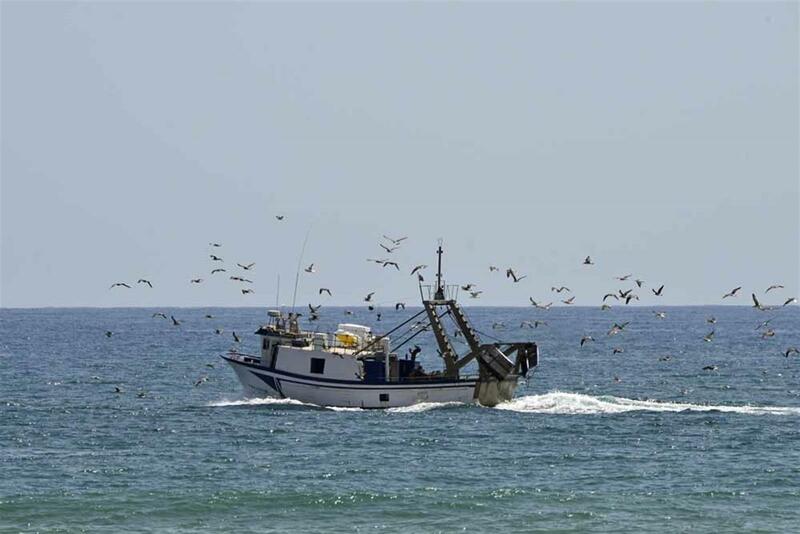 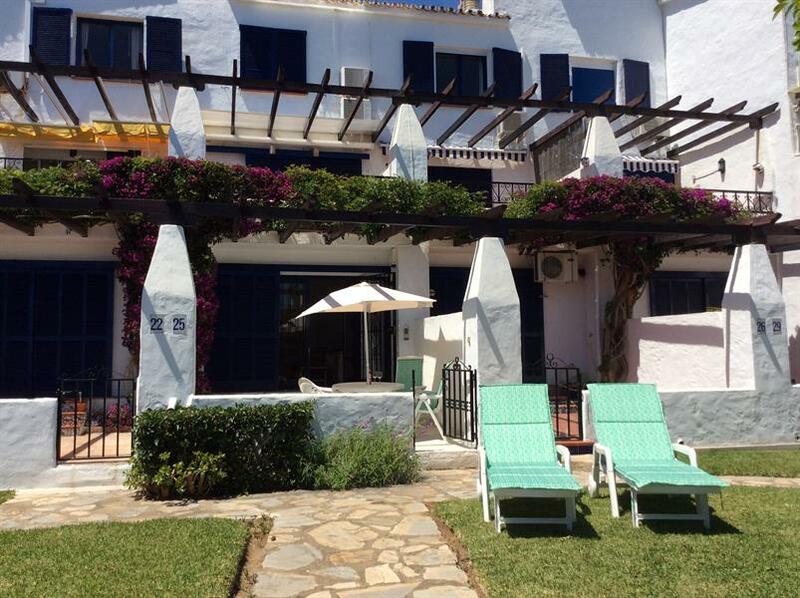 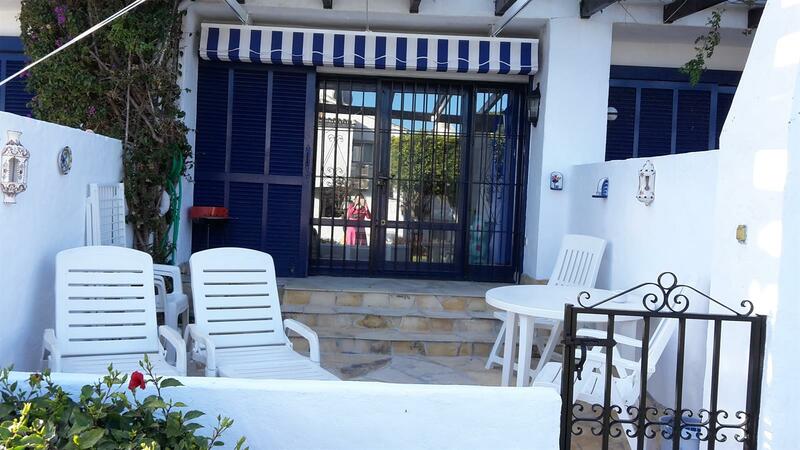 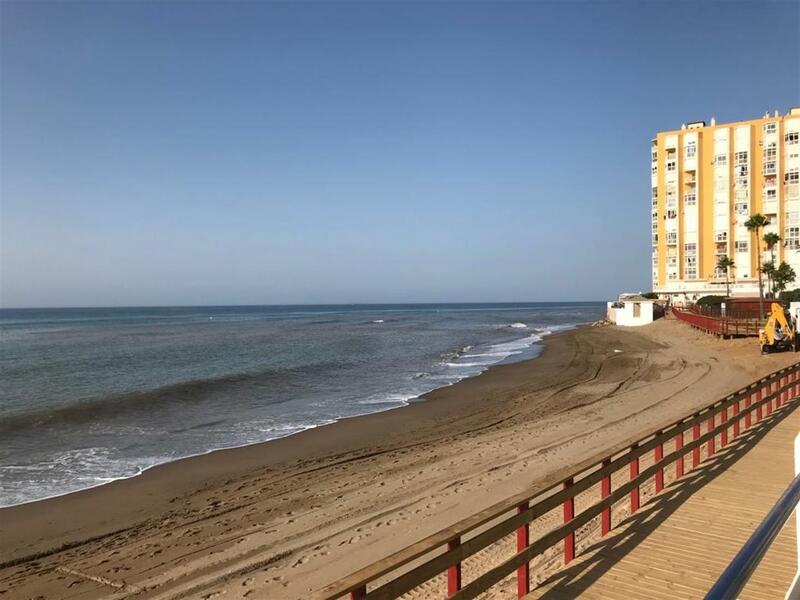 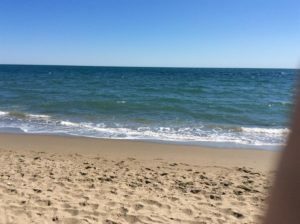 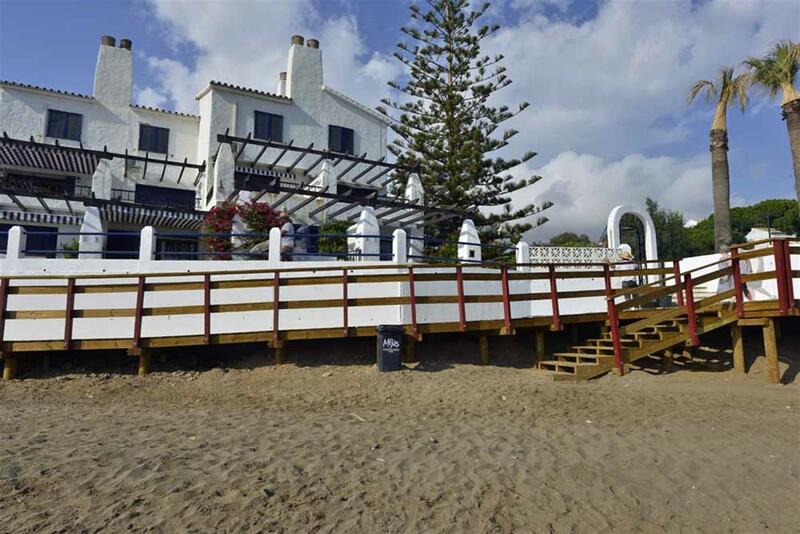 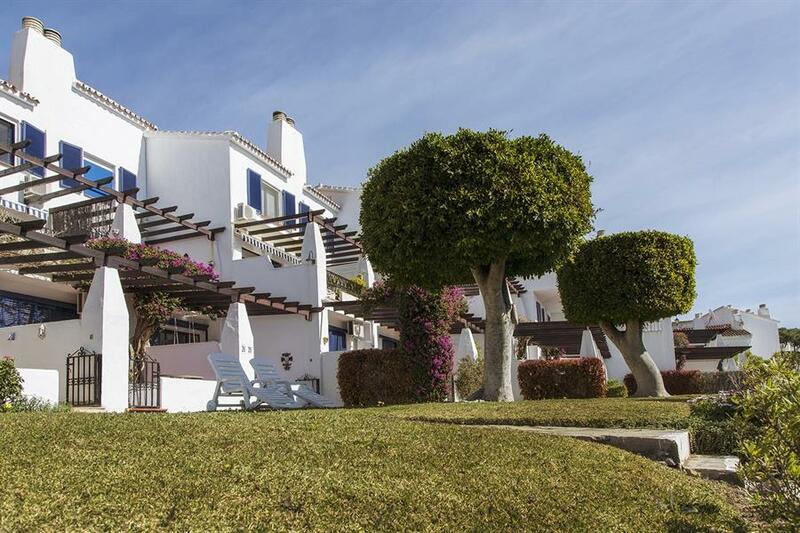 This Apartment is located very close to the beach with a excellent location. This Apartment is for beach lovers. 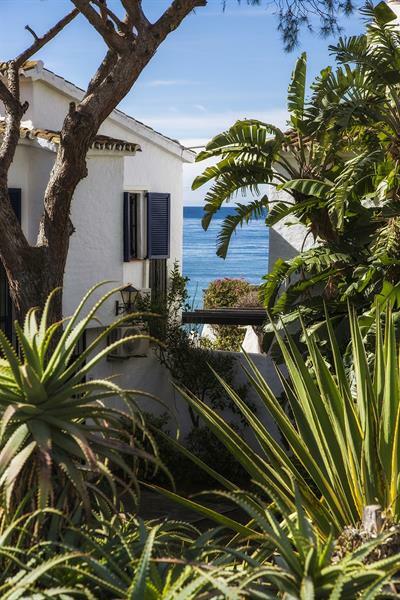 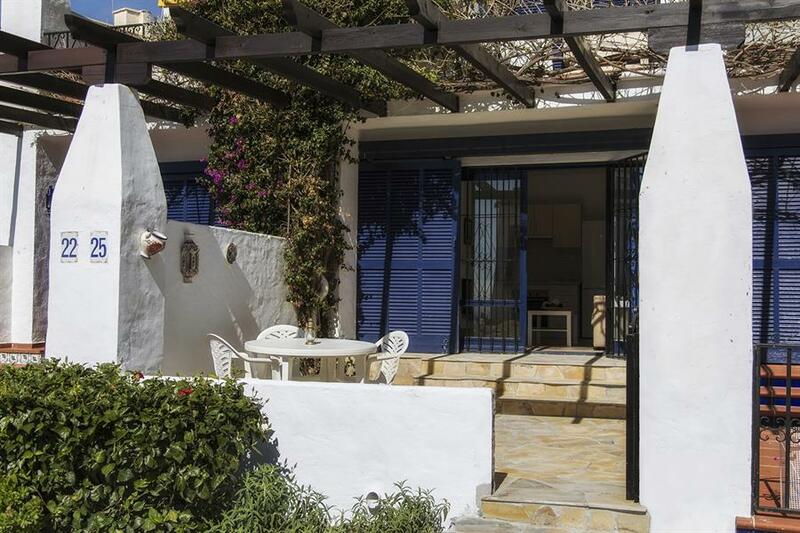 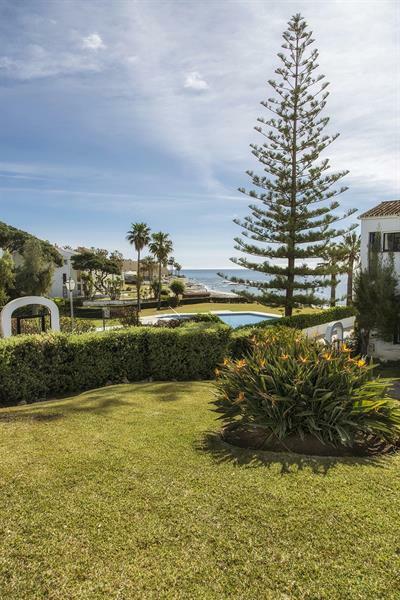 You can hear the waves against the shore on you private 20 m2 terrace. 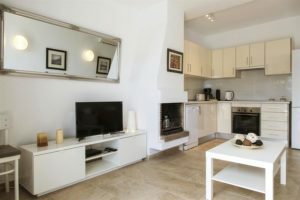 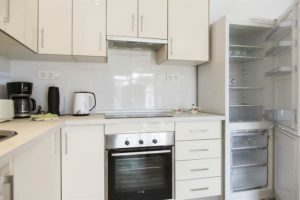 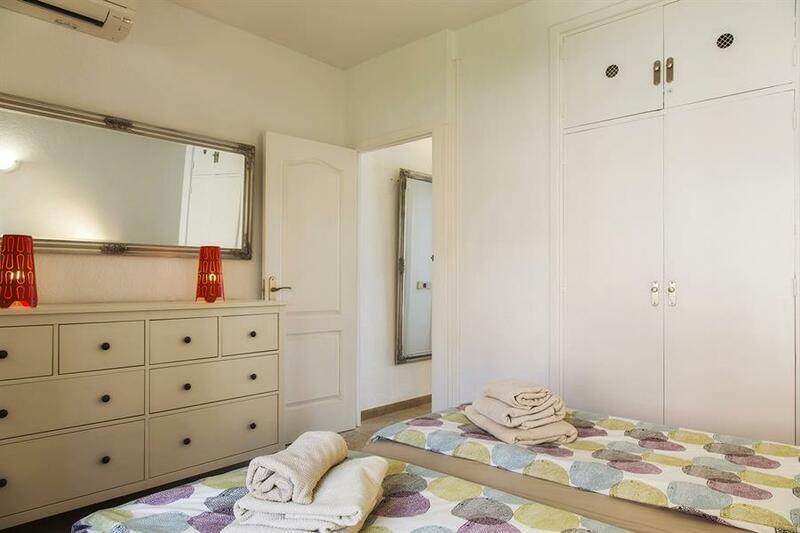 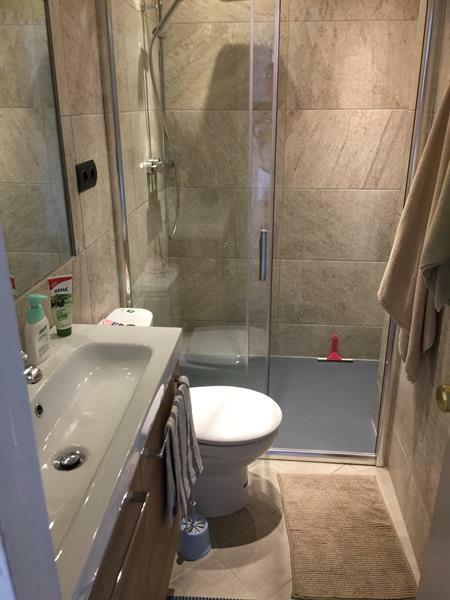 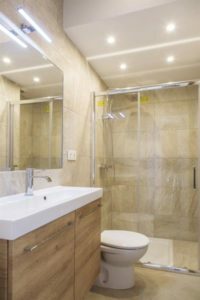 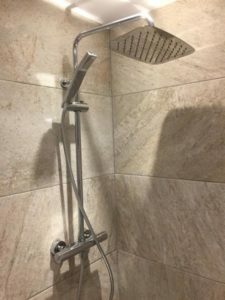 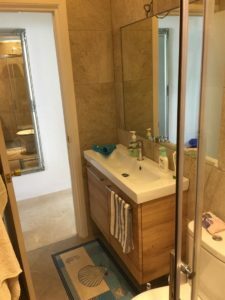 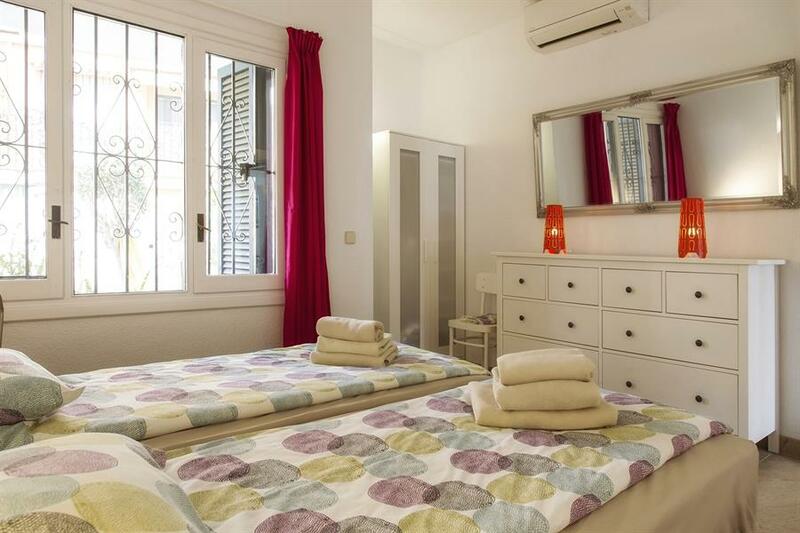 The Apartment has one twin bedroom 180×200, a bathroom with a shower and toilet, large living room with an open kitchen and a comfortable Sofa which can be a double sleeping Couch 140 x 200. 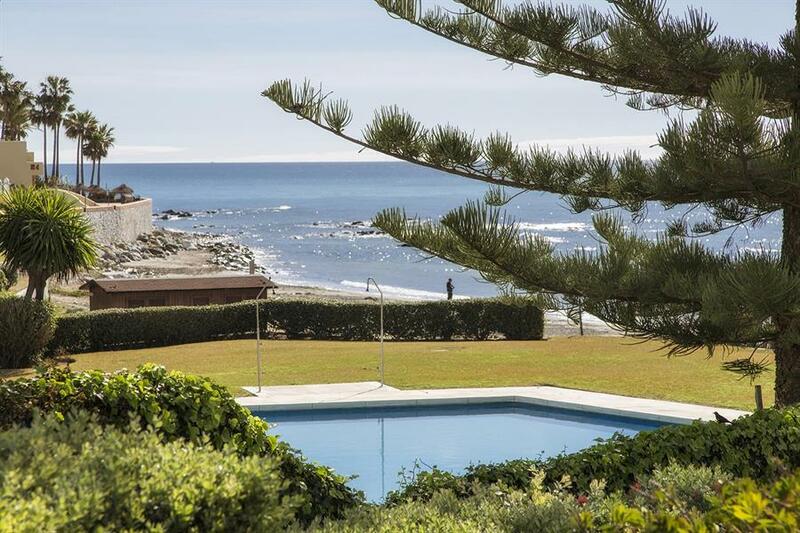 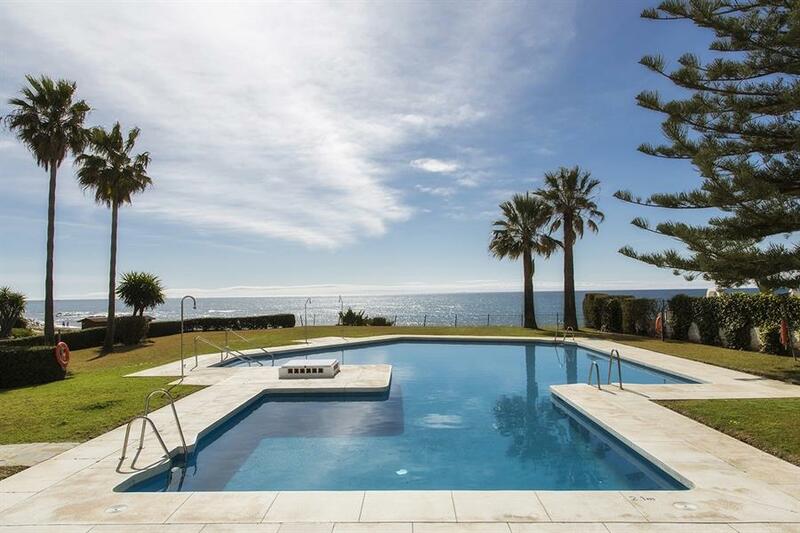 Wonder full south facing large Terrace with amazing view over the sea. 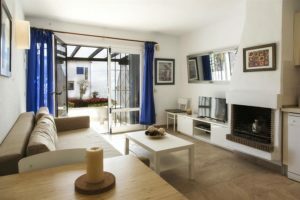 Open fireplace in the living room. 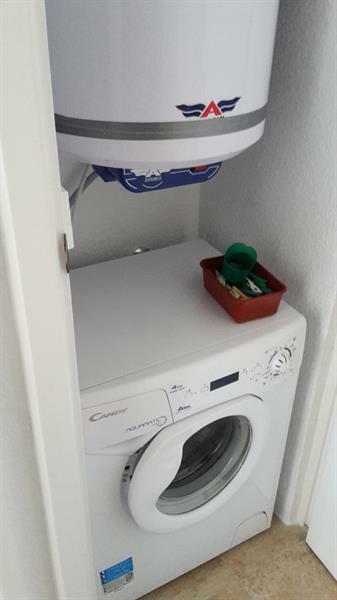 The Apartment got washing Machine, oven and hob, very fast Fiber Optik WiFi internet, Air Con, fireplace. 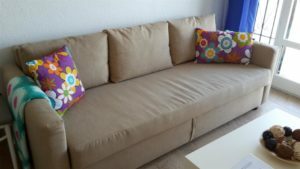 TV with 190 internationale channels. 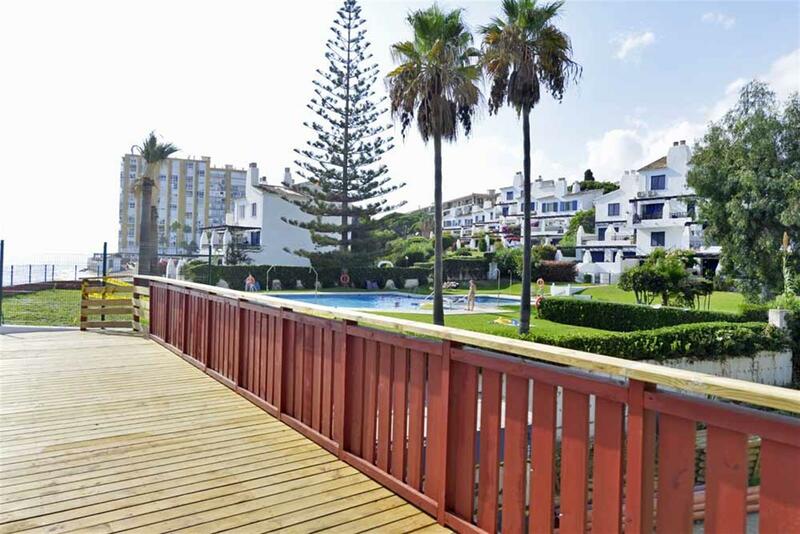 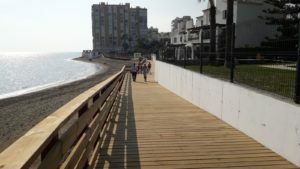 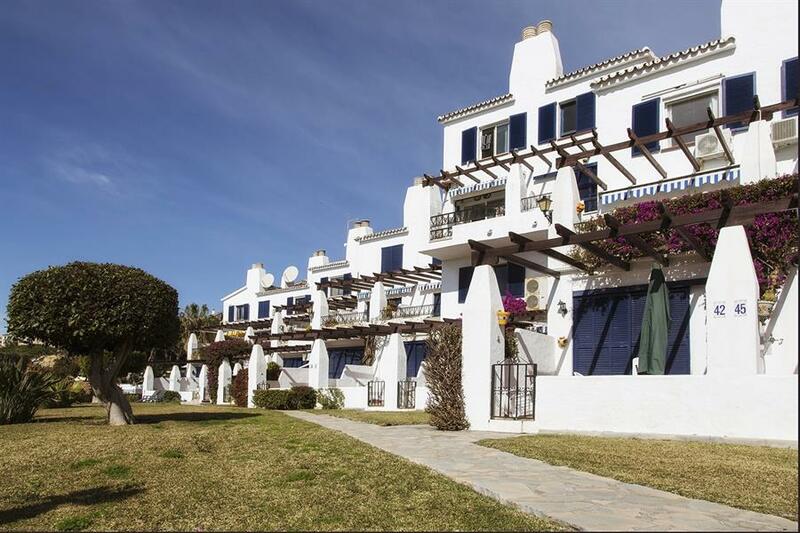 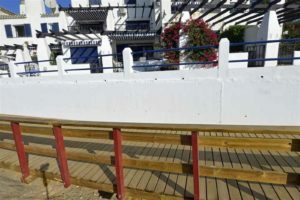 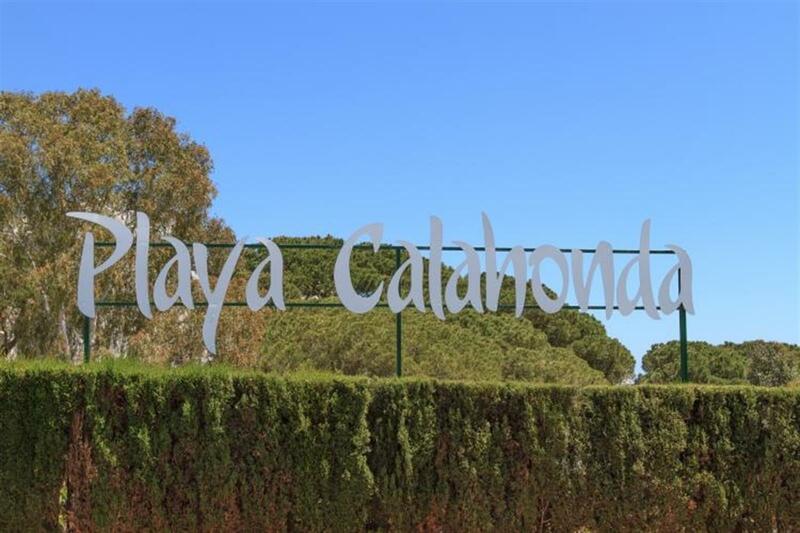 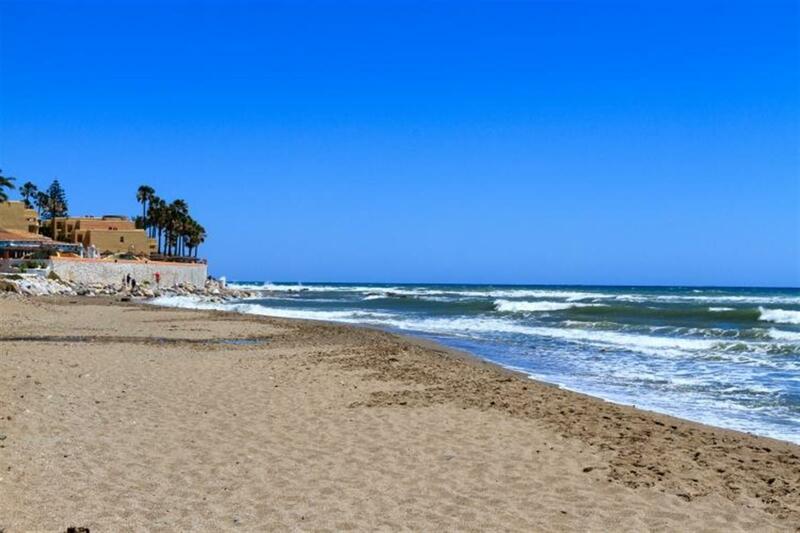 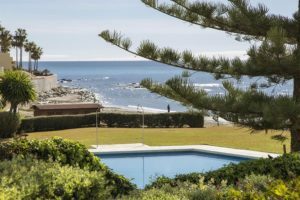 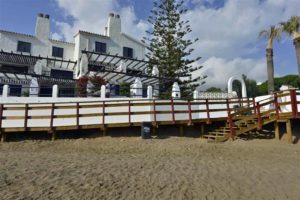 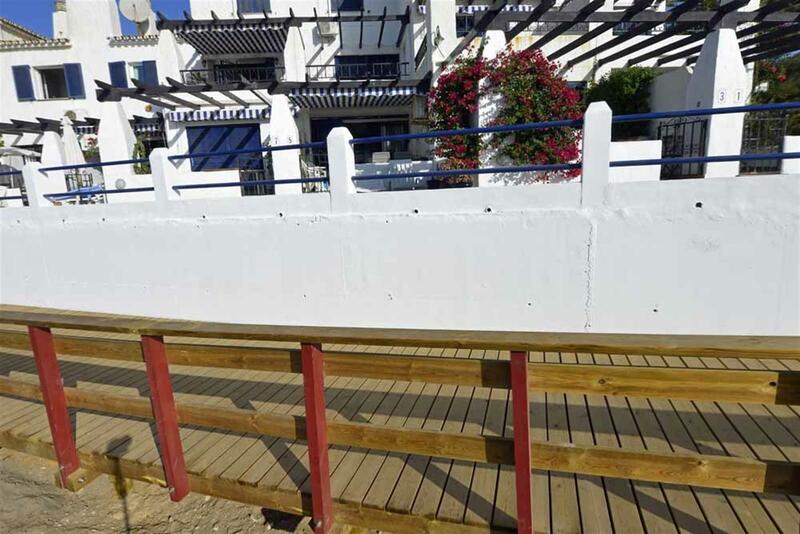 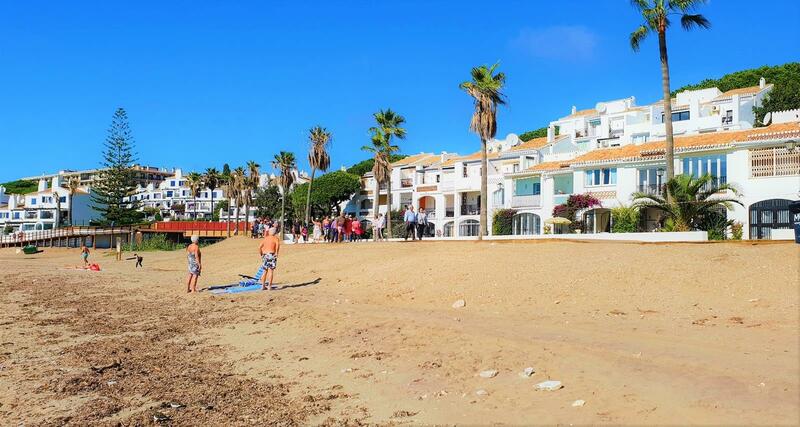 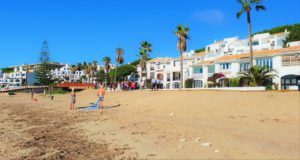 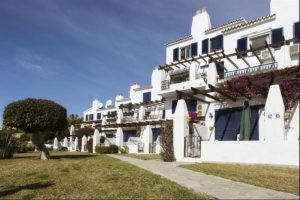 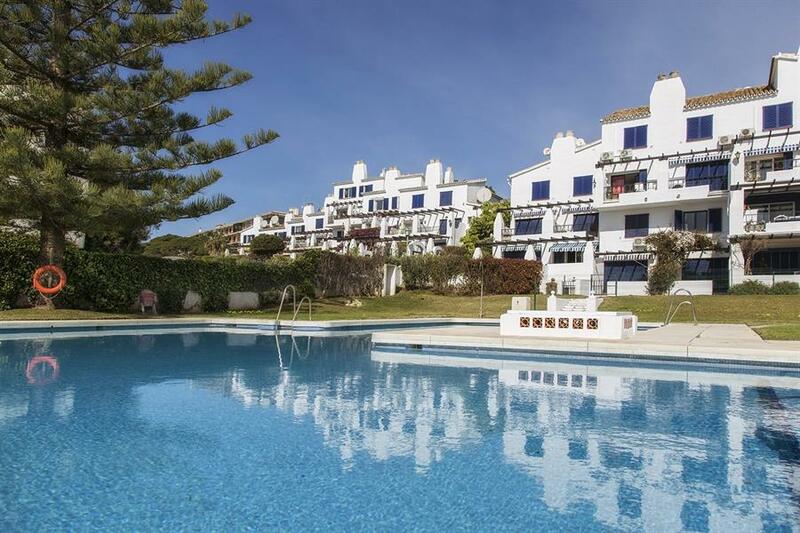 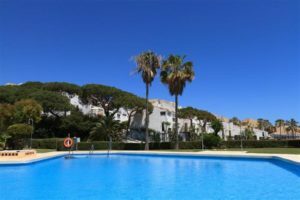 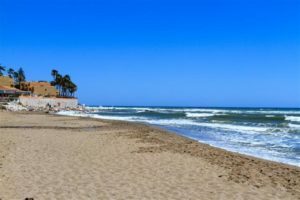 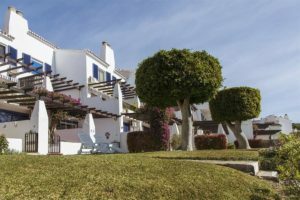 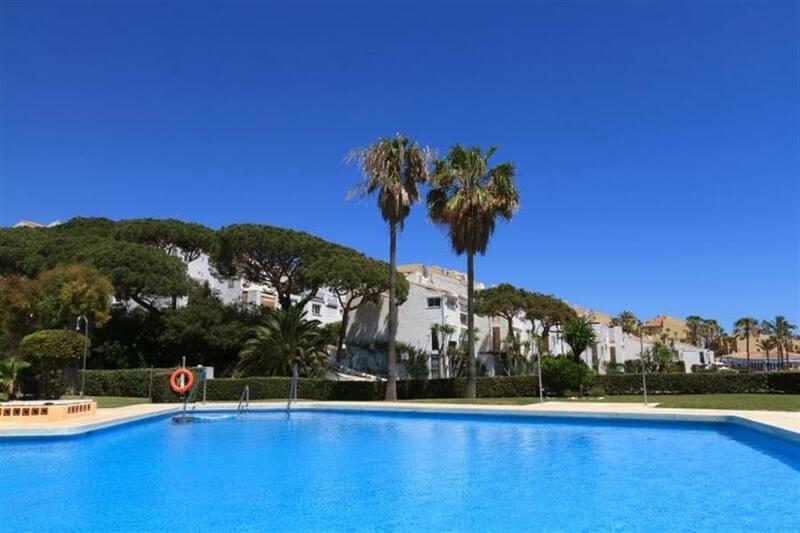 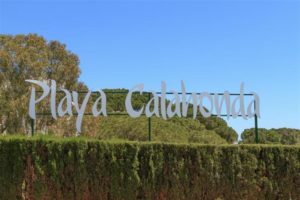 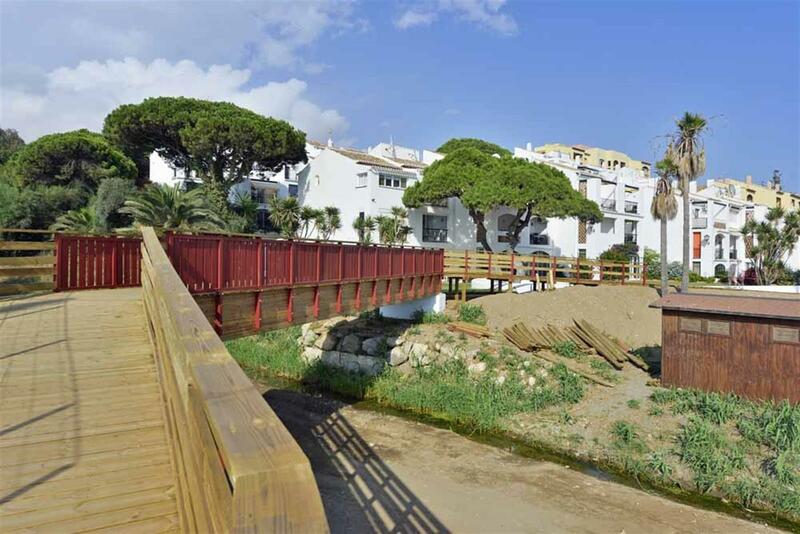 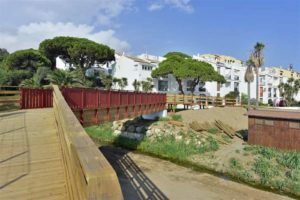 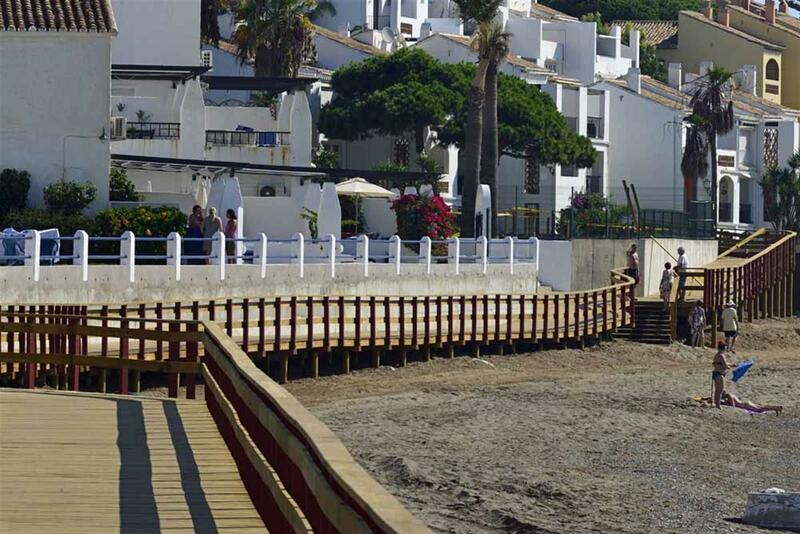 Calahonda Beach is a small, privately owned development of only 60 Apartments set in a large Tropical garden. 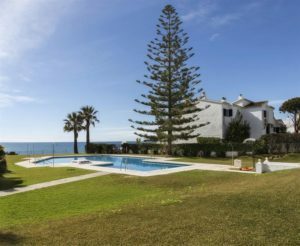 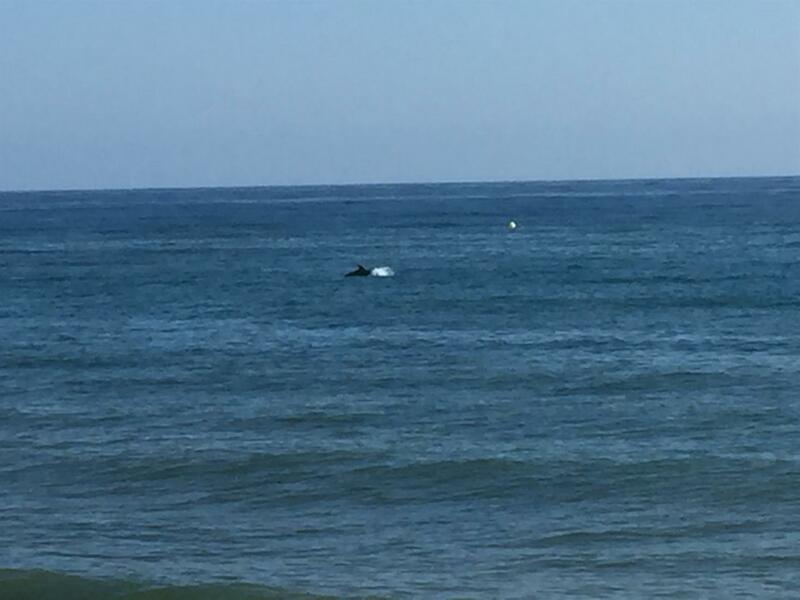 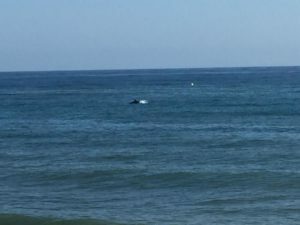 It has it own good sized Swimming pool overlooking the beach. 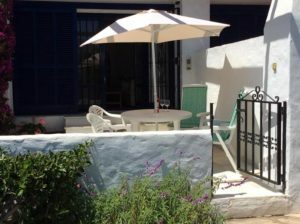 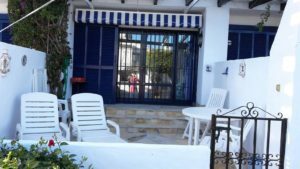 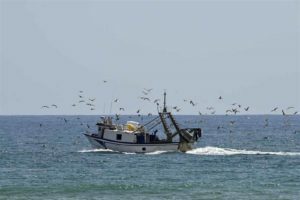 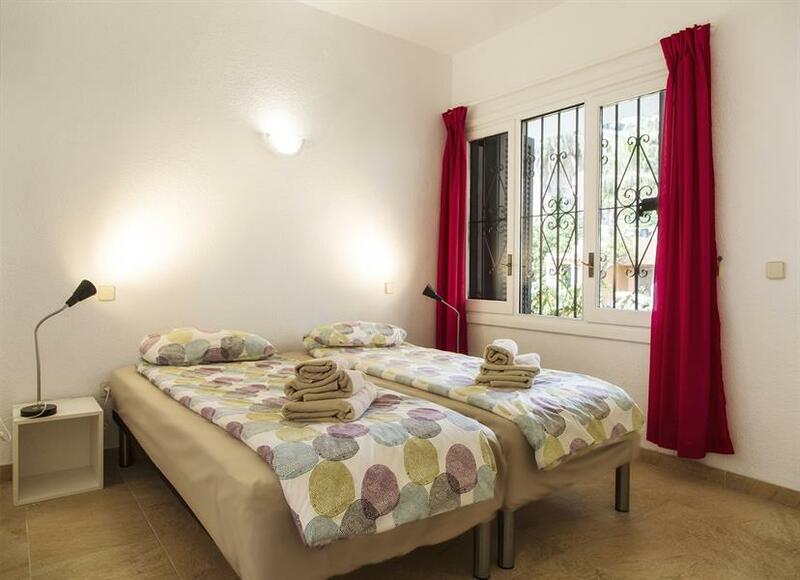 It is very quiet set away from the main road and with only 5 minute walk to Shops and Restaurants. 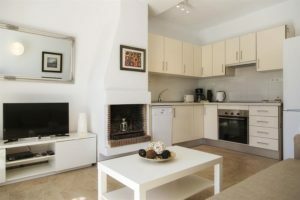 Pets in the apartment is accepted.